3561-SSMPU-DST is rated 2.6 out of 5 by 5. Rated 1 out of 5 by Bloomington from Cloudy water Looks great. But, aerator did not function well. Water was cloudy. Changed it. Same thing. It was clear without it. I will have it removed. Rated 5 out of 5 by tr1967wow from Looks Good Seems to be of Good quality. Works as expected. Didn't install so can't speak to that but looks good. Rated 1 out of 5 by cv from looks Great ,Works Great. But We purchased this faucet and had it installed ,the installer said it was broken but they could fixed it .But a year later its loose and will not tighten, 'main faucet',Handles are just fine, It looks like there was never any threads for threaded rod? Rated 5 out of 5 by tachjoy from So contemporary! I purchased this faucet to go in our remodeled hall bathroom and it looks stunning. It is very sleek and contemporary. It met all my expectations (looks and functionality). At what angle does the water come out of the lav faucet? Does the water shoot down or out at an angle? Thanks! Thank you for your question. Delta Faucet model # 3561-MPU-DST does not shoot straight down. It will come out an angle. Can I get this model without the pop up drain assembly? 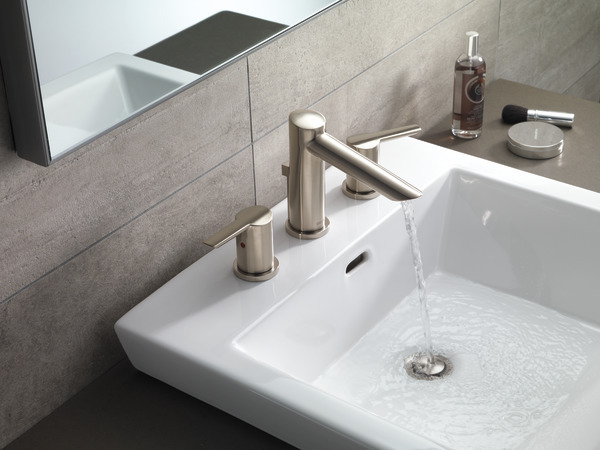 If not, which faucet would be available to order like that? 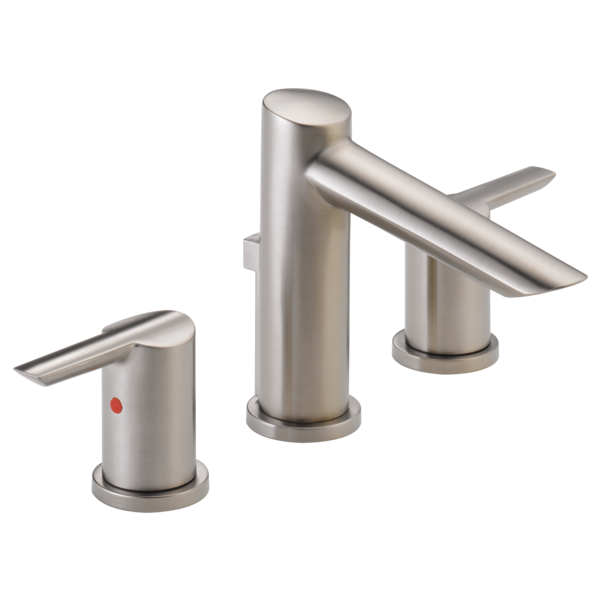 In the past I purchased 2Trinsic faucets and was able to order them without but they are a one-handle design, looking for 2 handle ones. Hi Robin, Thanks for your question. 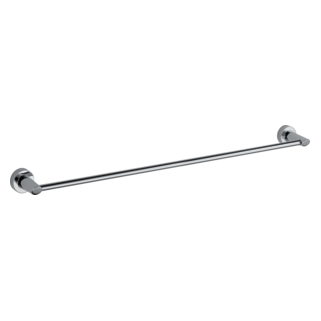 The 4-16&quot; installation refers to the fact that it is a flexible installation. 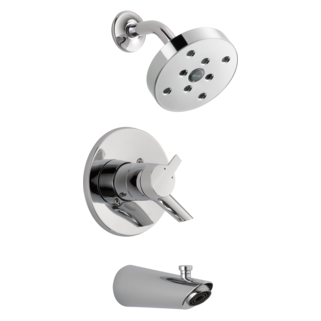 The faucet can be installed on holes that range from 4&quot; to 16&quot; apart. This differs from a 4&quot; installation in that a 4&quot; installation is limited to a sink that has 4&quot; holes only. Can you clarify the height of the faucet for me? The description states the faucet height is 7-3/8&quot;, but the spec sheet diagram shows from the &quot;sink deck&quot; up to the top of the faucet to be only 5-7/16&quot;. Can you confirm the exact height of the faucet that will be above the sink deck when mounted? I&rsquo;m trying to find an American-made, water sense, bathroom sink faucet for three-hole vanity. &nbsp;Can you help me? How do you remove the flow restrictor? The flow is so low on ours I can't stand washing my face because it takes so long! 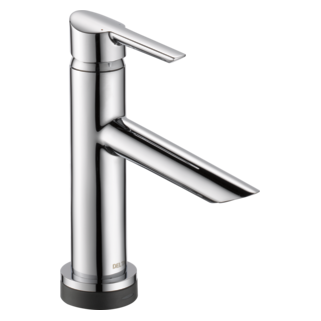 We are considering this faucet for installation on a contemporary, shallow sink basin. The basin bottom is nearly horizontal. Is splash-back going to be a problem with this faucet, or are we pretty safe?